Senior management at Kawasaki Kisen Kaisha (K Line), Japan’s third largest line, have hit out at detractors planning a shareholder coup later this month. June 23 sees K Line shareholders meet in Tokyo where they will decide, among other things, whether or not to reelect the current chairman and president to their roles. Institutional Shareholder Services (ISS), an investment advisory firm, has indicated that they are not happy with K Line’s returns and will push for new management to replace Jiro Asakura as chairman and Eizo Murakami as president and CEO. Writing to shareholders, Tsuyoshi Yamauchi, senior managing executive officer at K Line (in effect the third ranking officer in the Japanese corporate ladder), said ISS did not fully understand shipping’s dire markets, nor K Line’s efforts to restructure the company. “It is true that ROE has averaged less than five percent over the last five fiscal years. However, this weakness is the result of our current management`s proactive approach to improve future performance by the structural reforms of the dry bulk business and the integration of the container shipping business,” Yamauchi wrote. Continuing the defence of his bosses ahead of the crunch June 23 meeting, Yamauchi admitted that the market has not yet returned to where it is possible to break even. 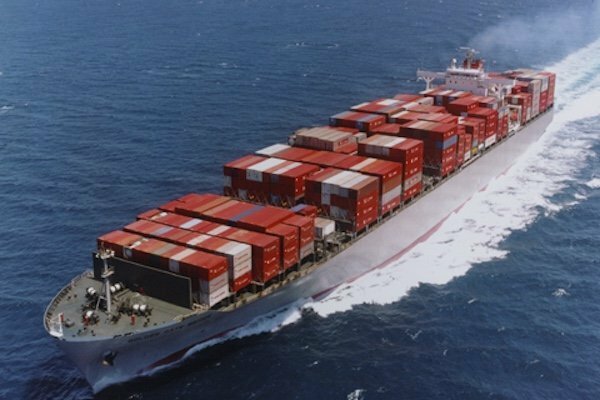 “The severe environment for shipping has also greatly affected the other two major Japanese shipping companies, Nippon Yusen Kaisha (NYK) and Mitsui O.S.K. Lines, resulting in ROEs of -41.0% and 0.9%, respectively,” he pointed out. Given the “unlikelihood of a rapid recovery” in market conditions, Yamauchi said K Line had taken counter-measures such as continuing structural reform of its dry bulk business department and pursuing a joint venture for its container division. It also recorded impairment losses in its container, heavylift and OSV divisions thus giving it a consolidated ROE of minus 48.5%. With more than 500 ships equating to 40m dwt K Line is among the world’s largest owners. Yamauchi said ISS was adhering too strongly to a formulaic standard for financial results and that they did not adequately analyse the “historically harsh market conditions resulting in all time low ROEs recorded by the whole shipping industry”. The letter stated that K Line aimed to be back to profits within three years and had laid the foundations to achieve 6% ROA while raising its equity ratio to more than 20%. K Line’s top hierarchy will find out their fate in ten days’ time.